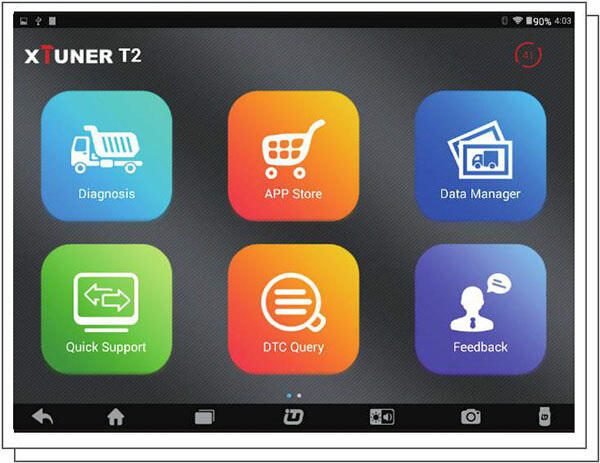 XTUNER T2 is a brand new android-based all in one diagnostic solution for heavy-duty truck and commercial vehicles which developed by lDUTEX. 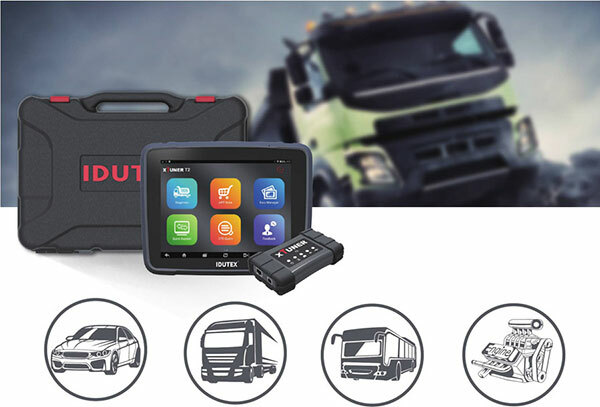 With 8-inch industrial diagnostic tablet, covering most trucks, buses, machineries from home and abroad. It is the most cost-effective choice you will make. Wide range of coverage of trucks from China and abroad. 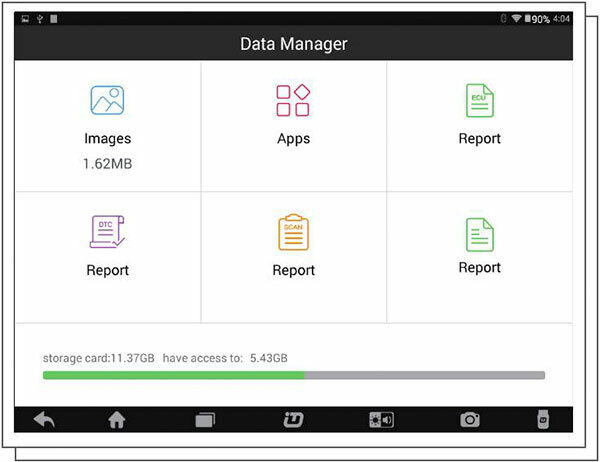 Support diagnosis both by tablet and android phone by wireless Bluetooth, easy to use. 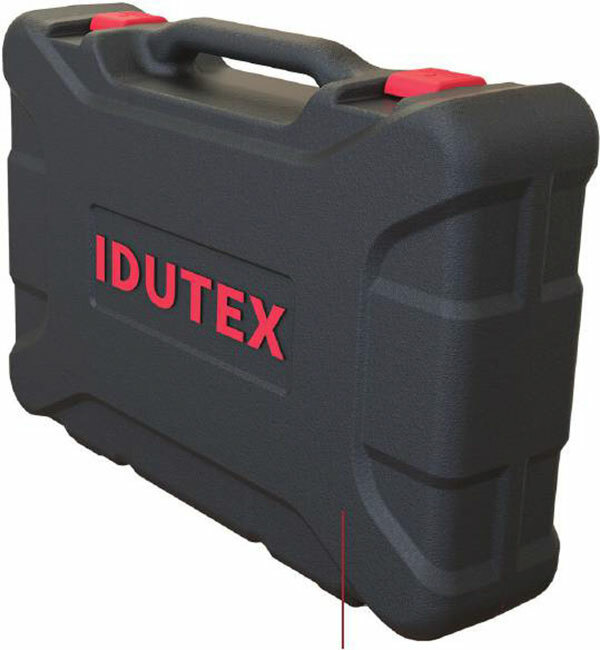 industrial android-based tablet with professional diagnostic box, can work on any severe environment. Can test truck with12V or24V battery diesel engine. 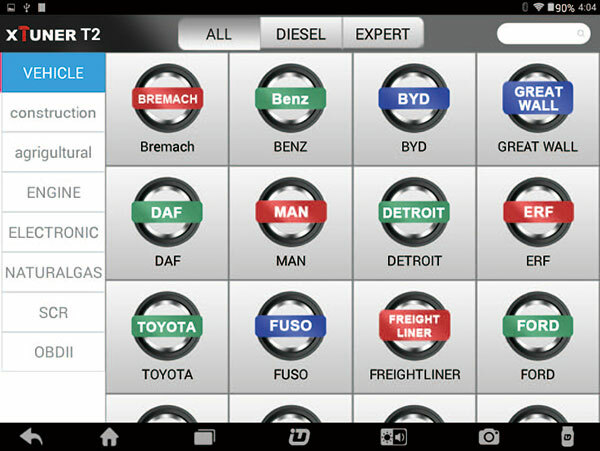 Engine Diagnosis: Allison, Bendix, Cummins, Yunnei Power, Chang Diesel, Da Chai, Chao Chai, Perkins, etc. Cbcu, Bosch, Delphi, Denso, Nanyue, Abs, Siemens, Wabco, etc. Cummins, Bosch, lveco, DongFeng, Renault,Yuchai, Cnhtc,etc. Read ECU lnfo, Read DTCs, Erase DTCs, Clear learning value, Data Stream, Actuations, Read freeze frame data. Resetting: Basic Reset, Oil change, Broken cylinder test, DPF Manual Forced Regeneration, Air bleeding. 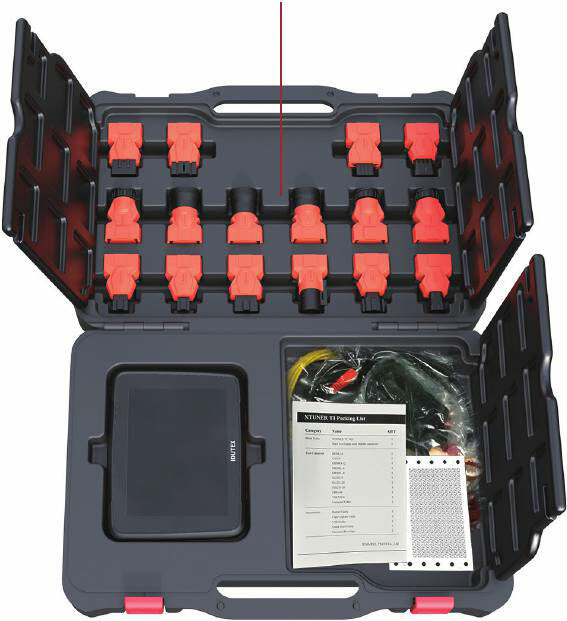 Coding: Control unit adaptations, Injector Codes, Read/Write VIN. 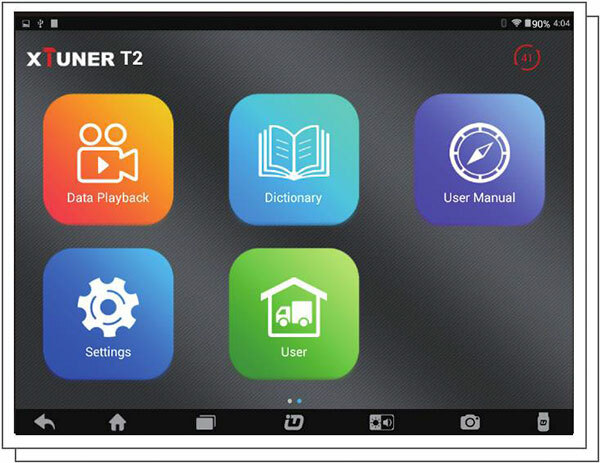 Programming: Key programming, Level calibration, Idle speed learning, Idle speed Adjustment, Camshaft timing Control learning, etc. items inside from any accident damage.